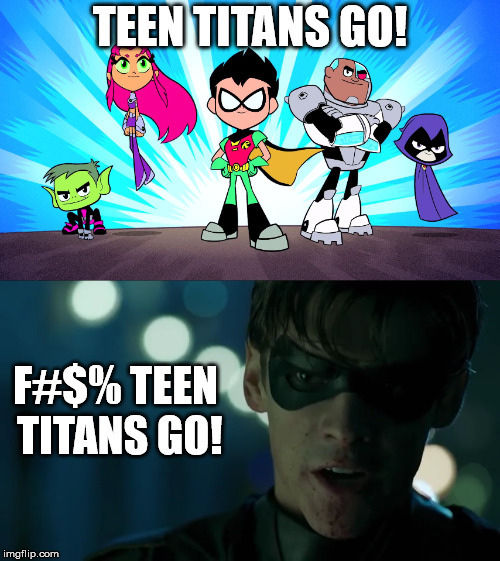 Robin From Titans React to Teen Titans Go! TEEN TITANS GO! F#$% TEEN TITANS GO!